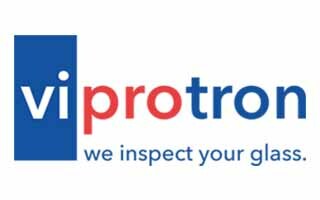 Viprotron GmbH is a technology leader amongst scanner technology. There are currently more than 200 of our scanner systems operating in the glass industry worldwide, actively providing reliable quality control. Viprotron’s systems ensure a high quality within glass production and processing, as well as saving time and money through the optimization of the production process. Most importantly, the Viprotron Scanning systems allow our customers to succeed in the continuously increasing quality expectation of their market.